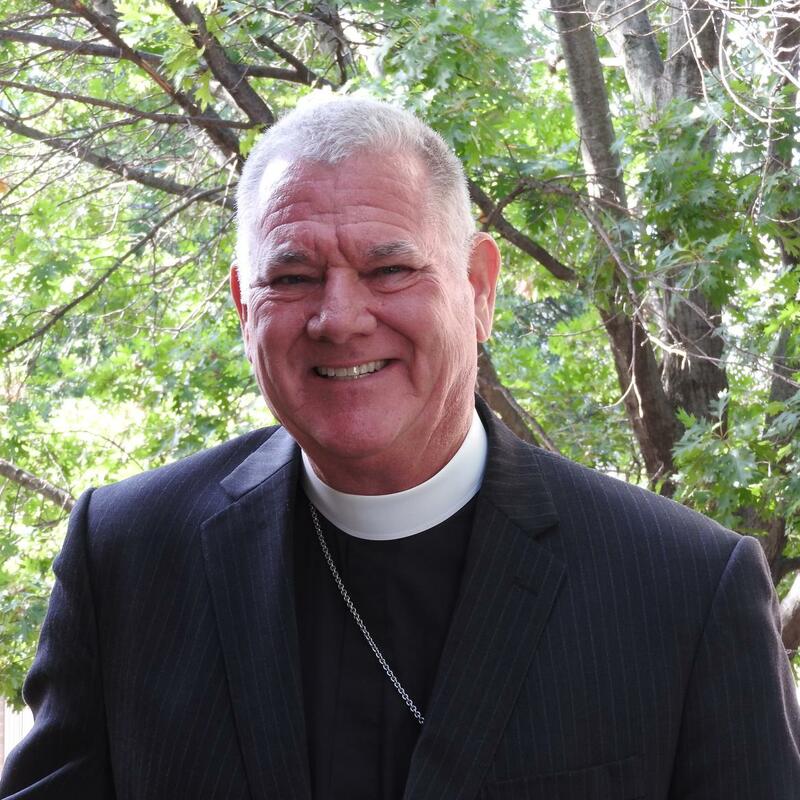 Bishop Ed has announced his intention to retire on January 1, 2021. Click here to find his video and text announcement. More details, including process and timeline information, will be published as it becomes available. We ask you to please join us in holding our Diocese, the Standing Committee, and Bishop Ed and Debbie in your prayers. Almighty God, giver of every good gift: Look graciously on your Church, and so guide the minds of those who shall choose a Bishop for this Diocese, that we may receive a faithful pastor, who will care for your people and equip us for our ministries; through Jesus Christ our Lord. Amen.